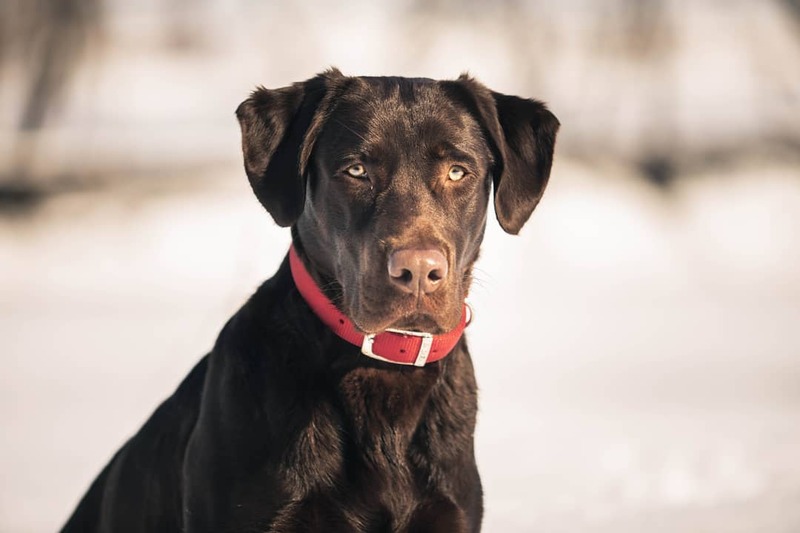 Our Labradors have produced Excellent Hunting, Hunt Test, Search and Rescue, Service Dogs, Diabetic Alert, Bomb detection, and Family Companions. Our current litter is now sold and we are planning for our next late spring/summer litter. We expect the litter to be here sometime around May 18th and will be ready to go in middle to late July depending on actual whelp date. This will be a tri-color litter with chocolate, black and yellow. We are now taking deposits to hold puppies in this litter. Deposits hold your order of picking. Puppies from this litter are $650 and deposit to hold one is $150. The deposit will go towards the full price of the puppy. This is a repeat breeding and it has produced excellent puppies with nice temperaments and fun personalities. Both parents are on site and we hunt with both dogs. 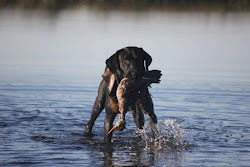 They are excellent hunters and great family dogs when we are at home. They have a nice on off switch from hunting dog to family dog. 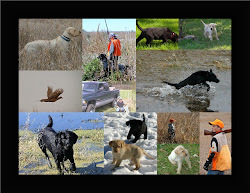 Puppies from this litter will make nice hunting, service and family companions. We have started some basic obedience with our pup in the blue collar. We like training to be fun and rewarding for the pups and he is enjoying it. He has picked it up very quickly and this is his first time actually being asked to be obedient. This little boy is available and he is such a nice little pup. Loves to please, explore, has a great nose and learns quickly. He has had one week of crate training and is doing very well with it. We currently have a chocolate male available from our first spring litter. He is a really fun pup has a great nose. He loves to explore and loves to please. He is great in the house and is doing great with crate training. However he would much rather be out of it and hanging out with you. If you have any questions about him feel free to contact us. 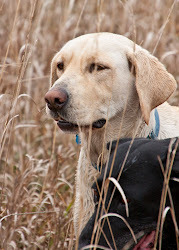 Saturday we took the puppies out with their Sire Drake to play in the field and water. They had a great time and Drake ran them around for us to burn some energy. They love playing in the grass and figuring out the water. They have great personalities and temperaments. They will make excellent hunting, service, or family companions. They are now 8 weeks, they have had their dew claws removed and first set of shots. They have had 3 treatments of wormer and have been micro-chipped. We have started them this week on crate training. If you have any questions on the puppies that are available please feel free to contact us. Puppies are 8 weeks old and ready for their new homes. We have begun to crate train them and do some very basic commands. They have had dew claws removed, first set of shots, and 3 doses of wormer. They have also been micro-chipped. They will come with AKC paperwork, 26 month hip guarantee, copy of vet exam, puppy kit and small bag of starter food. Puppies have had temperament assessments done and they all did very well. 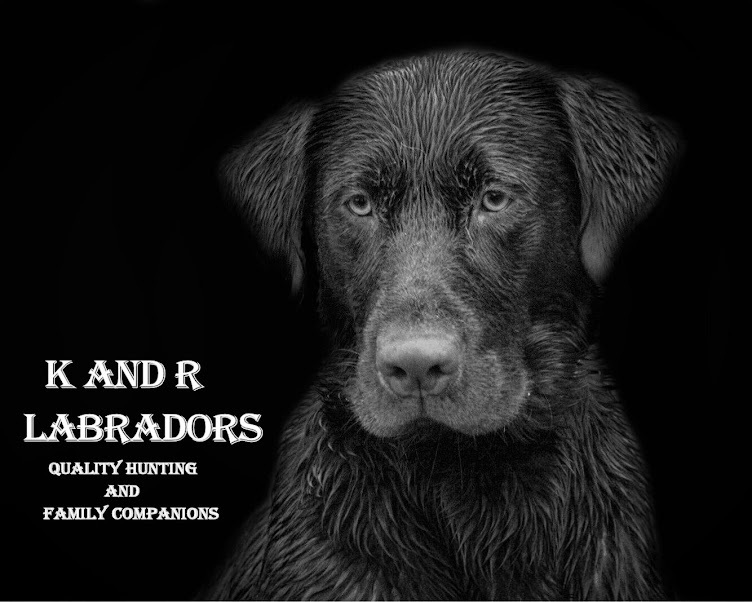 They will make great hunting, service or family dogs. We currently have a male and 2 females available in this litter. We will have another video of the puppies up in the next day or so. They had a great time playing in the field and hanging out with their Sire Drake. Their favorite thing has become to walk up the field and check out the water. Contact us for any questions on our current puppies. Nice temperaments and fun personalities. Our current litter is having fun and love going out exploring around our place either up the field or by the water and as always playing all over the back yard. We took pictures of them out having a good time just being puppies. We currently have 1 male and 2 females available in this litter and they are now ready for their new homes. They will make great hunting, family or service dogs. Any questions on them please feel free to ask us. We took some updated pictures of the puppies today. They had a blast and had fun exploring and playing around the water and up the field. Puppies are showing some really nice personalities. We currently have 1 male and 2 females available in this litter. If you have any questions on any of the puppies please feel free to contact us.